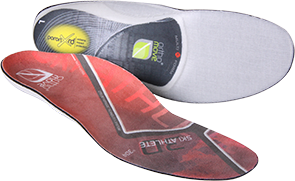 orthomove -the premium upgrade for your feet! 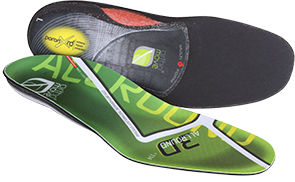 The MultiFit System is a modular inlay system with individually replaceable elements - ready to use for the wearer. 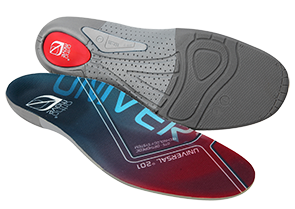 3D Form System - a person´s foot becomes the model for the individual insole which is thus completely adaptable to the wearer´s need. 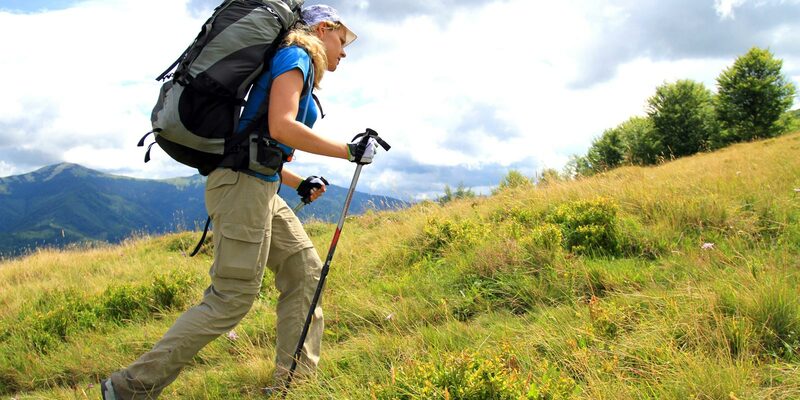 Complete overview of all orthomove products. 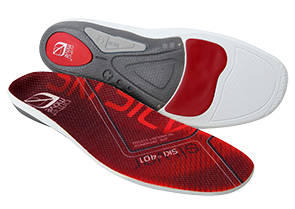 Orthomove MULTIFIT & 3D FORM inserts and protectors. 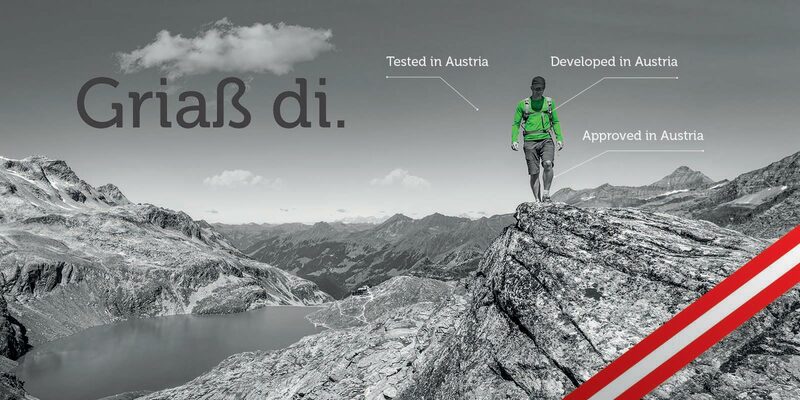 Visit us Hall B6 Booth 128 on the 03rd to the 06th of February at ISPO 2014 - Messe München.